Becks said: "Stanford's is an absolute must. A bookshop totally dedicated to travel, right down to the decor - even the floors are covered with maps. It's a complete treasure trove of travel guides, travel literature, travel photography, maps, globes and useful odd and ends for travelers. A great place to feed wanderlust or get inspired for a trip. If you're looking to go further off the beaten path, or need a topographic map of an obscure mountain range or island, Stanford's is the place that will have it (if anyplace does). 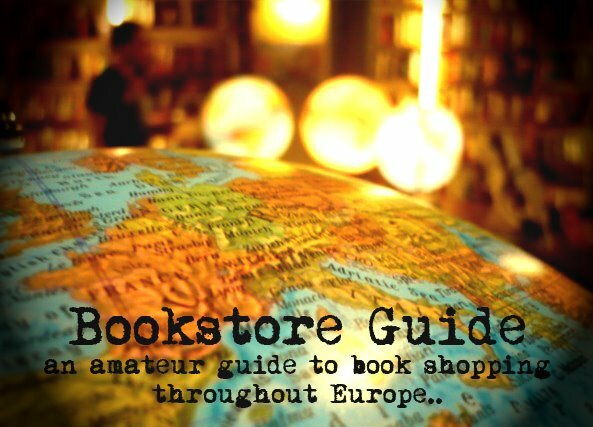 They have the widest range of guidebooks for everywhere, so it's a great place to check out some less well known and independent guides, rather than just reaching for the Lonely Planet or Rough Guide every time. They also have a great little cafe out the back on the ground floor that sells organic cake and fair trade tea." 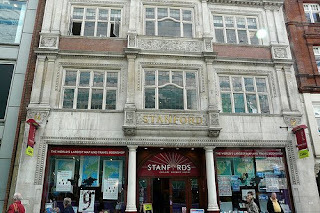 Introducing the bookshop that doesn't need any introduction - London's gem for all the travel addicts and occasional explorers alike, Stanford's has been one of the best imaginable starting points for their journeys for over a century. The three floors of their flagship store in Covent Garden offer a truly complete experience for anyone even vaguely interested in discovering distant lands and destinations. This bookshop, opened in 1901, prides itself in offering the most exhausting stock of travel related titles and maps worldwide. Edward Stanford founded Stanford's as a specialist travel bookstore way back in 1853 and this tradition of more than 150 years adds a special value this bookstore and underlines its leading position in this specific field. During its long existence, Stanford's has served the needs of many notable personalities from David Livingstone to Michael Palin. And we have to mention that Stanford's is by no means stuck in the past - just visit the bookstore's website and enjoy a remarkably complex offer of services and information. The stock of the Covent Garden bookshop is difficult to describe in detail, since it covers pretty much every possible travel related issue. The ground floor is focused on France, Italy, Spain and Portugal but it also stocks travel books for children, books and maps for other destinations can be found on the first floor. In addition to books, you can find vast numbers of maps of all sizes and places, globes, but also all sorts of traveling accessories.